Alejandro lives with his wife in a new settlement near Matagalpa and teaches marriage and family seminars. Jim Gordon is a database developer for the Institute of Health Metrics and Evaluation at the University of Washington in Seattle, Washington (www.healthdata.org). He lives with his family on Bainbridge Island in Washington. 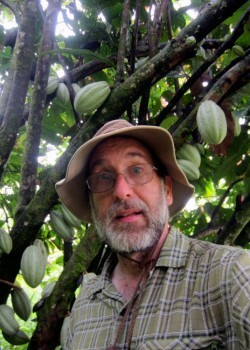 Jim visits Nicaragua regularly and has a broad network of relationships across the country. Freddy lives in Barrio Venezuela in Managua Nicaragua with his wife Wilma and their daughter Gabby. Freddy helps us with projects in the Managua area and with Nicaragua in general. With some assistance from Progress Tools, Freddy has started a successful business out of his home that is a service to his community. Silvano lives on Rama Cay. 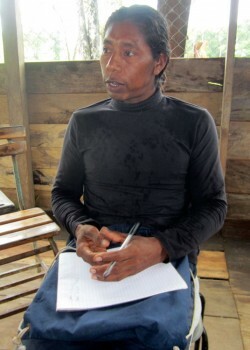 Silvano is the first of the Rama people group to earn a master’s degree in biology and eco-tourism from the URACCAN University in Bluefields. He helps us with many projects on the Caribbean Coast in the Rama Territory. 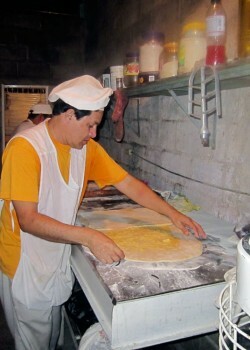 Raynaldo lives with his wife and family in Matagalpa. Raynaldo is a respected leader in the community. He is organizing a number of new, self sustaining projects to help the poor in Matagalpa and surrounding areas. 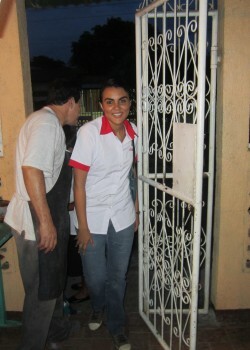 Gabby lives with her parents in Managua. She is a great help with translation and cultural issues. Progress Tools has helped her with a notebook computer so she was able to complete her accounting degree. Tim and Jaclyn live in Honduras where they direct a learning center and community center for the local town. In addition, they provide guidance for families as well as find and address the needs of people in many other small towns in Honduras. 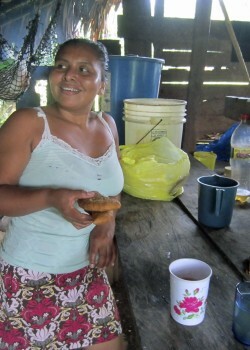 Javier grew up in Bankukut and now lives with his wife and children on Rama Cay. He teaches the Rama language. He is a big help in Bankukut. 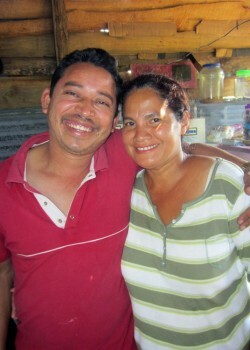 Pedro lives on Rama Cay with his wife Dorla and their two children. Pedro grew up in Bankukut. He helps us to get where we need to go in Rama Territory. Dorla helped to prepare food for our group wherever we went.